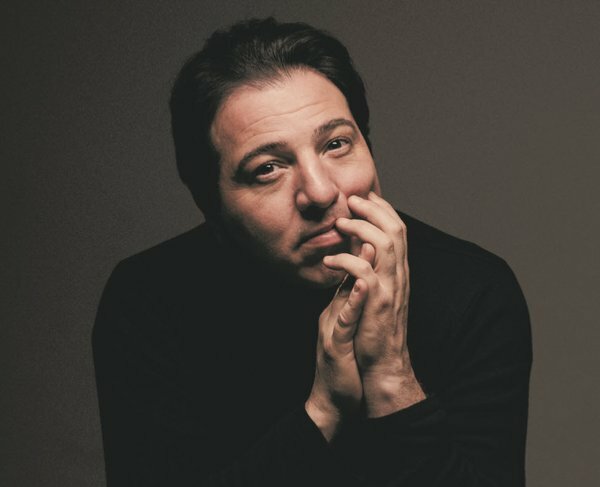 The charismatic and unique Turkish pianist and composer Fazil Say always has something interesting to say about the music he performs. 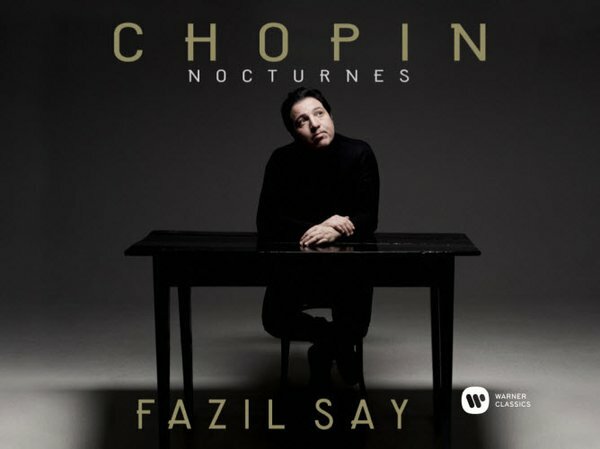 As a Chopin player he is surprisingly restrained, preferring to follow the letter of the score and let the poetry emerge naturally. 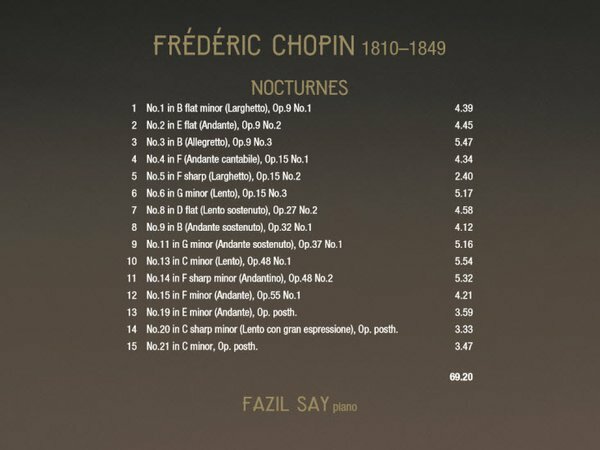 Respectful of the composer’s intentions, in a gem like the E-flat Nocturne (Op 9 No 2), for example, he allows Chopin’s genius to glow with a subtle inner light.